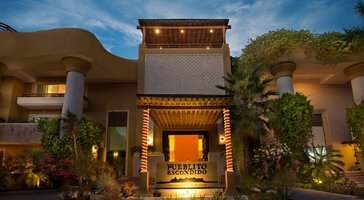 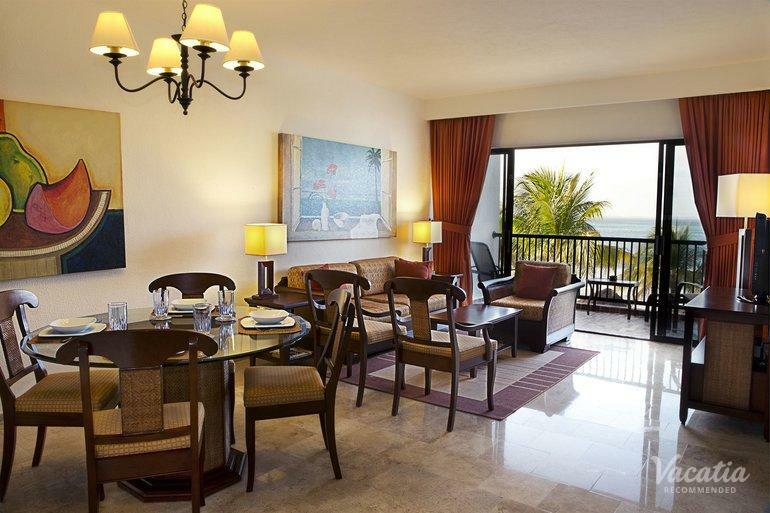 Optimal for families and large groups, this two-bedroom, two-bath villa beachside resort rental sleeps up to 4 guests. 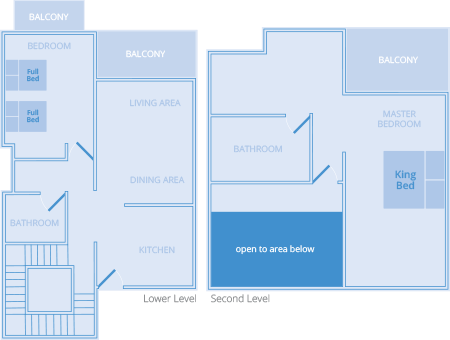 You have the option to cook a family meal in the kitchen or lay back in the living room. 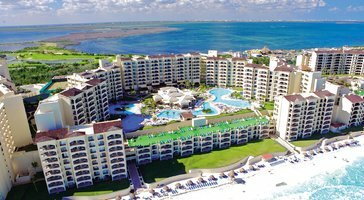 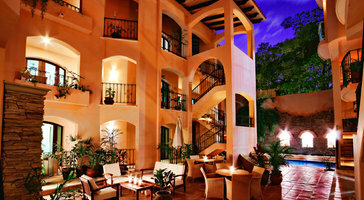 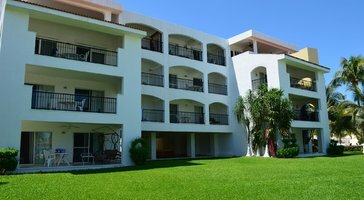 The Royal Cancun - An All Suites Resort is your vacation pad in Cancún.